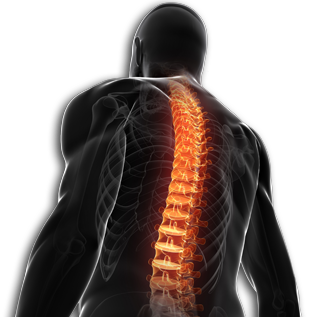 Copley Chiropractic is easily accessible from Cleveland, Akron, and Canton. Our beautiful facility has everything you need on site for treatment, from X-Rays to a workout room. For additional information or to set up an appointment, please feel free to contact us. We are here to serve you!